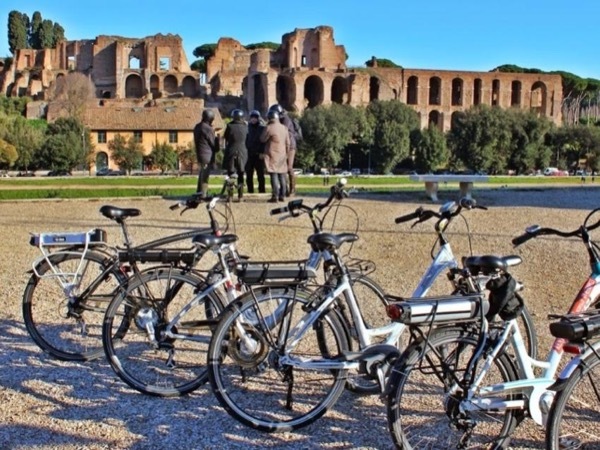 Explore Rome via a unique mode of transport and see more of the city than you would on foot. 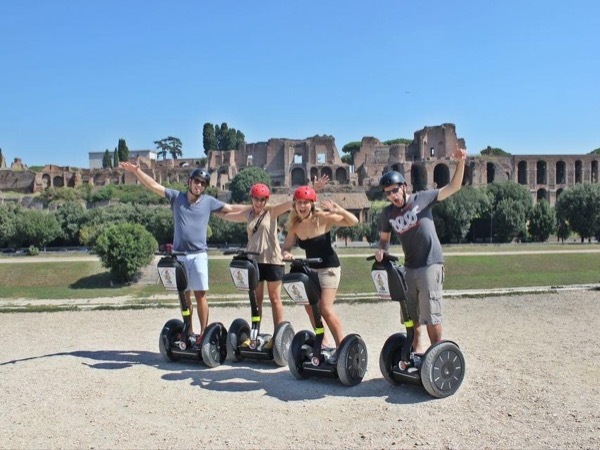 During a 3-hour sightseeing tour by street legal golf cart, you will make easy work of the Eternal City, and even visit hidden gems, such as the Aventine and Celio hills, not usually included on walking tours. Drive to lesser known gems, such as Celio Hill, site of the beautiful villa and gardens of Villa Celimontana and the ancient basilicas of Santo Stefano Rotondo and Santi Giovanni e Paolo. And explore Aventine Hill, home to the Knights of Malta, city rose garden, and a fragrant orange grove. Tours are tailored to client's wishes and all itineraries are suggestions. 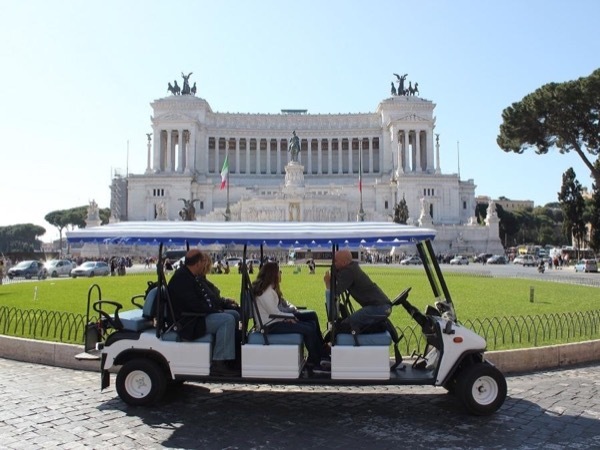 The purpose is to give you an idea of what one can see during a tour in a golf cart, and what the tour can cover starting and ending from the Piazza del Popolo. Tour will depart from your hotel if in the historical center of Rome, otherwise tour will depart at a specified location. Golf cart tailored to number of passengers, 4, 6 or 8 seater. Other: personal purchases are extra, as well as snacks or gelato. Everyone should take this golf cart tour - it is the BEST way to see Rome. You will not find this with any other company. Greg was fun and knowledgeable! He picked us up at our hotel which was so convenient. He dropped us off in the shopping area at the end, per our request. 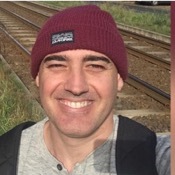 He showed us all the famous spots in Rome telling us the history of each area. Tours By Locals delivers exactly what they say and more! Greg was the best tour guide of all the tours we took in Italy!